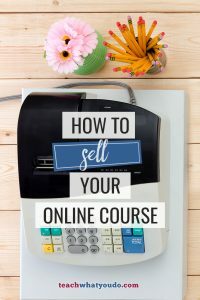 The work of selling your online course starts as soon as–or even before–you start making the actual course. Begin to create an audience that you can reach through email and retargeting ads. Nurture the audience you're building. Educate them to understand why they need your course, and build your authority with them. Sell with a launch event in which you make a solid offer with expiring bonuses, pricing, and/or access. 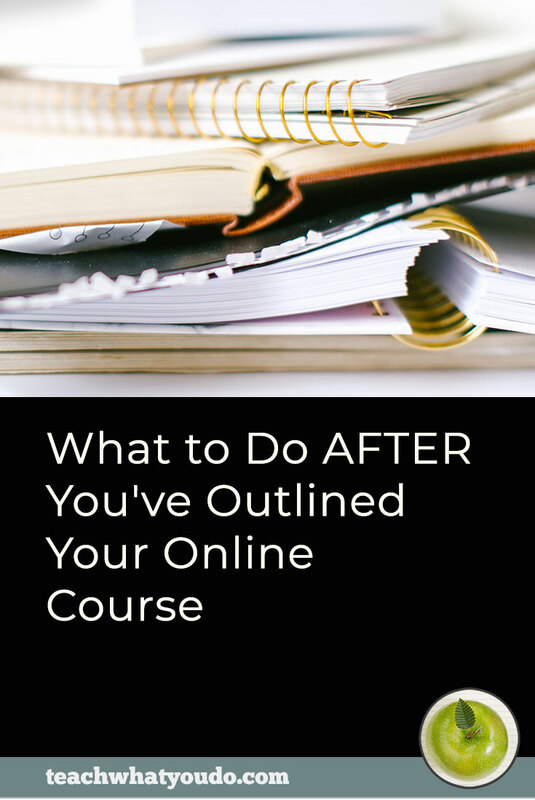 Finish with a well-designed email series that makes clear the benefits of your course while addressing objections and creating urgency. 1. Start building an AUDIENCE that you can reach directly. As soon as you know what you intend to teach, start offering free tools, lessons, ideas, resources, or experiences that prospects can put to work. Your goal is for them to begin to see why they'd like to go farther and might need your course to do this. This can be a testing ground for your course topic, in fact, giving you a chance to see what your prospects actually want and even how they use it. Offer these free items with the goal of getting people who take them onto your email list and/or into a custom audience for advertising. Get your leads onto an email list. Your email list is the best tool for selling your course. When someone gives you their email address, they are inviting you into their inbox. They're allowing you to send them direct correspondence. To add people to your email list, offer a “lead magnet” (or “irresistible freebie” or “ethical bribe”) in exchange for their email address. 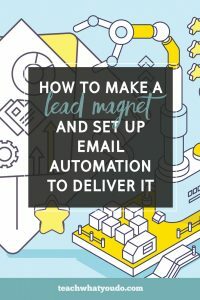 See How to Make a Lead Magnet and Set Up Email Automation to Deliver It here on this blog for the step-by-step to this work. It's good to know if you're marketing to a cold audience vs a warm audience because you should talk to each of them differently. Especially, you want to hold off on making a paid offer to an audience until they warm up. 2. Warm up and nurture your audience. Once people are on your email list and/or in your custom audience, they begin to “know, like and trust” you, which makes it more likely they'll look seriously at your offerings and perhaps buy your class. 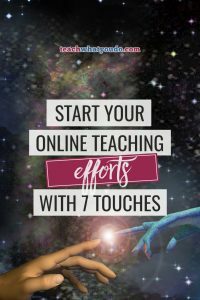 As I wrote in Start Your Online Teaching Efforts with 7 Touches, most prospects need several interactions with you (an average of 7) before they purchase. That's where nurture–regular communication of value–comes in. Nurture your email list. Find your way of creating useful free content every week (or at least every two weeks), and get news of it out to those on your email list. This content might be a blog post. It might be a podcast episode. 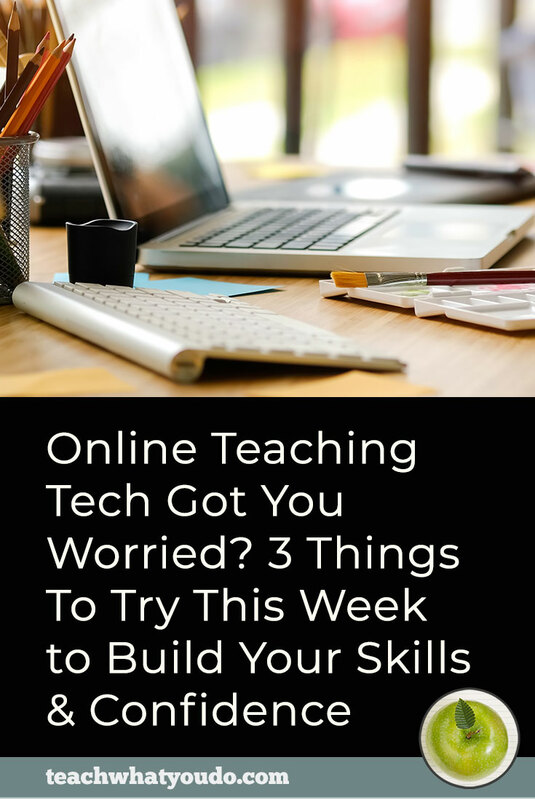 It might be tips or resources you share via email or social media posts. It might be regular live video streams. It's important to show up regularly and deliver value. That's how you make a WARM and engaged audience. Nurture your best social media channels. Continue to build your presence and authority with regular posts and shares on social media. Live video is an excellent way to accelerate your authority and warm up your audience more quickly. 3. Create and share free teaching content in a “launch” event. Once you've warmed up your audience well, it's time to make an offer. It's time to ask them to buy your course. Do this with a “launch,” which can be big and splashy or modest . This will depend on your product and your audience. The key is that it provide value and move your students closer to a need and desire for your course. Here are several options for a launch format. It's important to understand that with each of these you are TEACHING and offering VALUE in order to move your audience farther in their understanding and belief that they need YOUR SOLUTION. 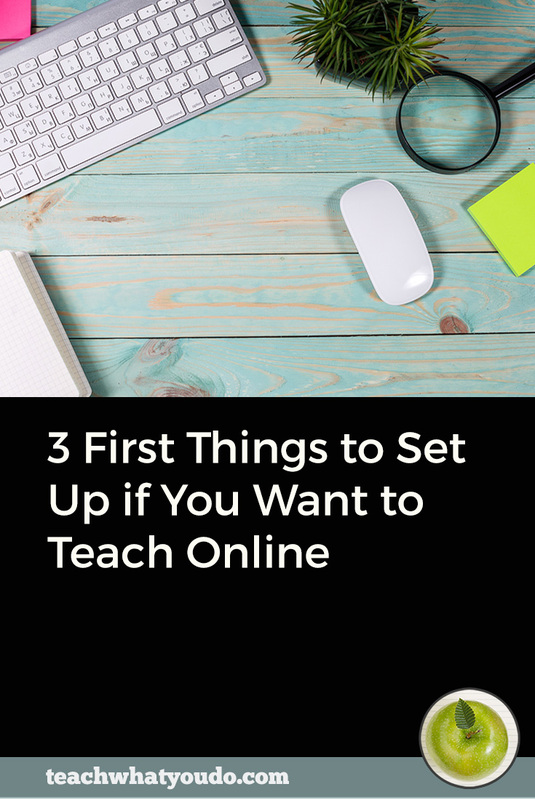 After you've presented your launch content, make an offer of your course. That offer should have urgency; i.e., bonuses or discounts that expire and/or the reality that the cart will close and your course will not be available for some amount of time–the longer this time, the more the urgency. For five days, present small amounts of useful content along with an assignment of work that can be completed that day. This is especially effective if you create a Facebook Group for the challenge and if you show up on live video each of the five days. At the end, present your offer via email or via a final live-stream or webinar event. Pre-record or publish the content of a 3-lesson mini-course, and send it out over 3 to 7 days. At the end, make your offer via email or via a final live-stream or webinar event. 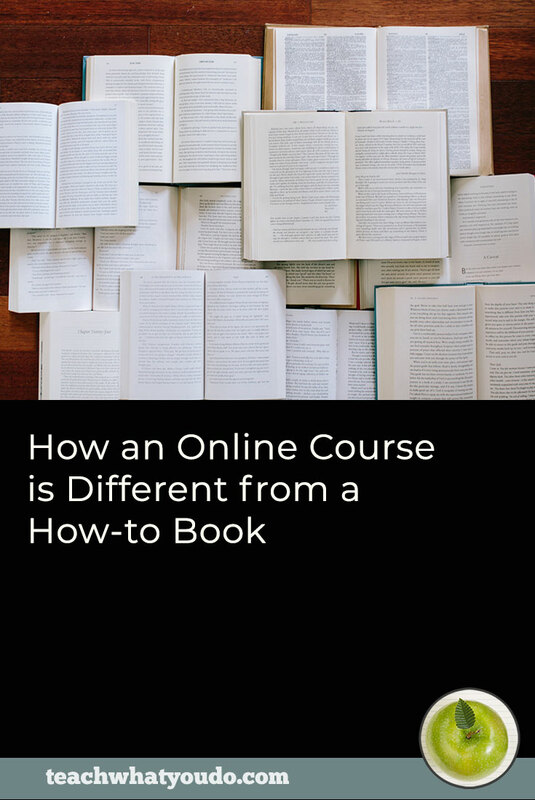 Create a webinar that teaches and presents your course as the logical next step. You can offer this webinar several times during the launch period. Offer 3 to 5 live teaching webinars over the course of 5 to 10 days. Teach the highlights of your course sub-topics. Present your offer at the end of each, with the clock ticking on expiring bonuses and/or pricing. 4. Finish your launch event with a well-crafted email follow-up series. Wind down the clock and let people know the cart is closing. 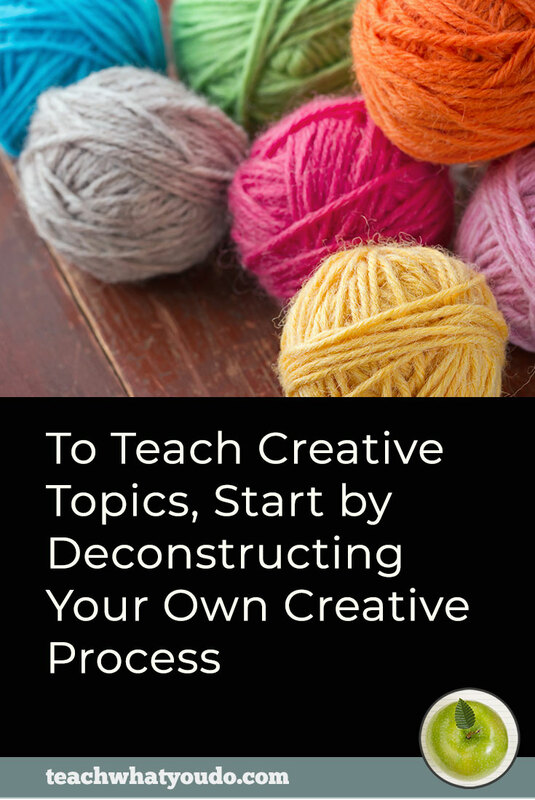 This is work that starts even as you're developing your course topic and content. Get started early. Be sure to nurture your audience–and track who in that audience is warm and who is cold. Craft a launch experience and follow it up with an email series. Got questions, experiences or ideas? Come on over to our free Facebook group, and let's talk about it.